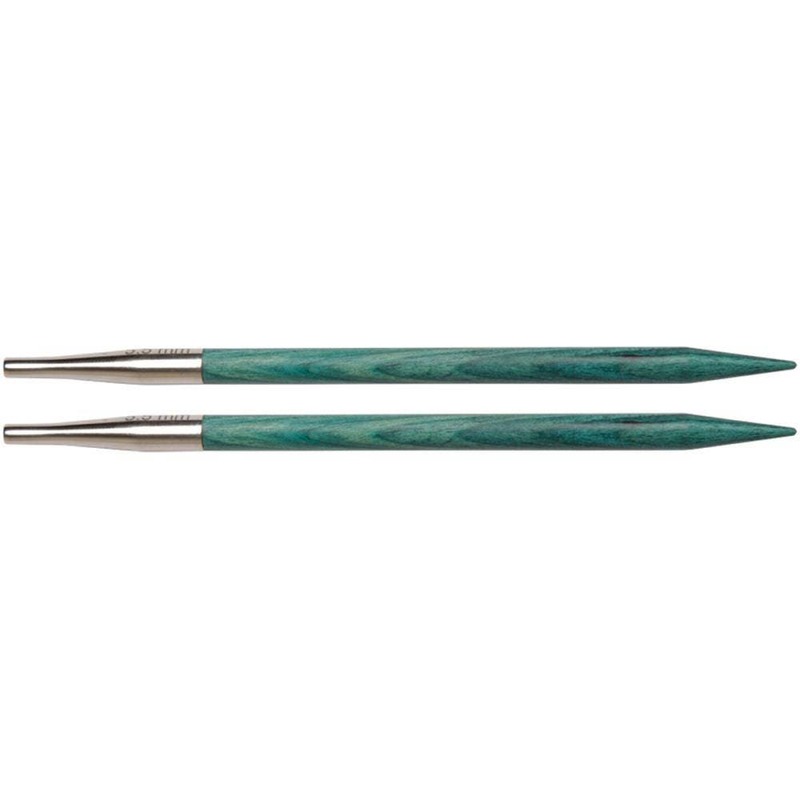 Size 4 US (3.5mm) Knitters Pride Dreamz set of 2 interchangeable wood circular knitting needle tips. Lightweight, strong & durable. Easy to connect cord with a smooth join that enables easy stitch glide and no snagging! These needles have a polished wood surface that works effortlessly with every type of yarn without slowing down stitch rhythm. Also available are the flexible cords which lay flat, with no kink or twist and are easy to store. Easy to use & perfect for beginners! 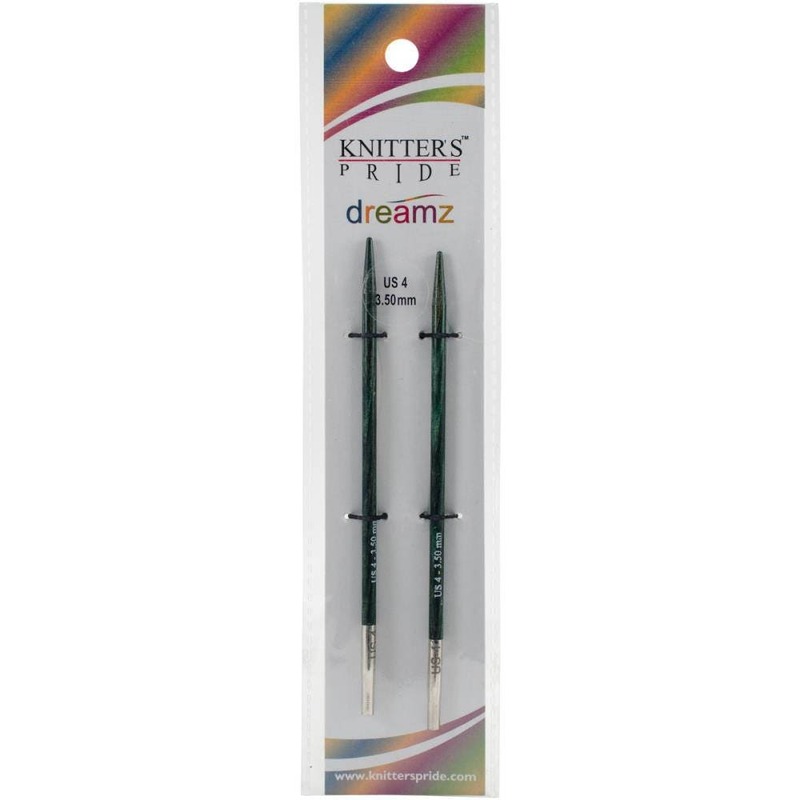 Knitter's Pride Dreamz are the knitter’s favorite needle, providing hours of pleasurable knitting with no hand fatigue. Pair these with flexible cables in our shop! These fit perfectly with Knit Picks cables as well. Note: If you are also ordering longer knitting needles, these items will be shipped separately in a mailing tube to ensure their safe travels to you. Please do not hesitate to contact me if you have any questions about shipping details. Priority Shipping is available - please contact me.